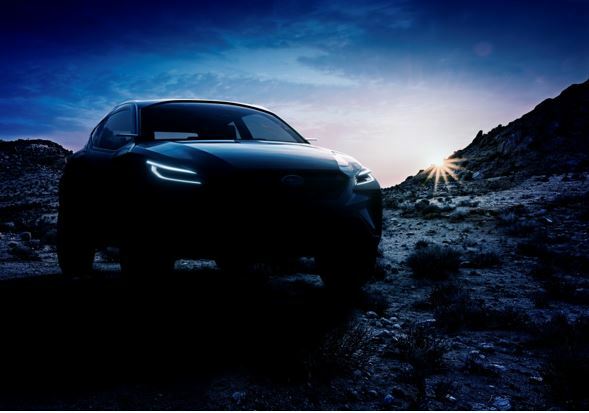 Tokyo, February 19, 2019 – Subaru Corporation today announced that “SUBARU VIZIV* ADRENALINE CONCEPT” will make its world debut at the 89th Geneva International Motor Show to be held in Geneva, Switzerland (Press day: March 5 – 6, 2019 / Open to the public: March 7 – 17, 2019). The SUBARU VIZIV ADRENALINE CONCEPT will be unveiled at the press briefing scheduled for 10:45 AM (Central European Time) on March 5 at Subaru booth. At the Subaru booth, two electrified models equipped with e-BOXER (European specification) will be also displayed.